Many drivers may mistakenly assume that the shift away from small sedans toward large SUVs is limited to the United States. Quite the contrary, consumers in countries scattered across the globe are making similar purchasing decisions. In fact, that same market behavior led to GM Korea discontinuing the Chevrolet Cruze, Orlando, and Captiva. Equinox Facts: What’s new for the 2018 Chevrolet Equinox? 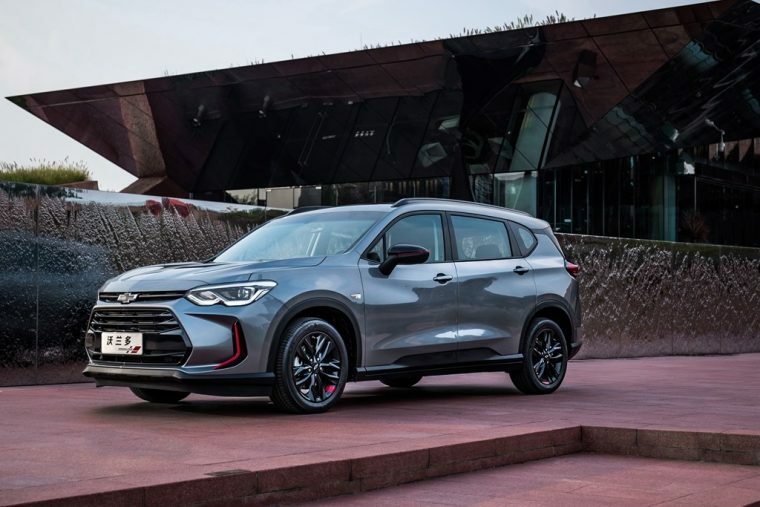 News of the Captiva’s cancellation was already announced by GM Korea. The latest Chevrolet Equinox model will replace the Captiva in South Korea. However, GM cancelled the Cruze an Orlando in a much quieter manner. Their demise is hardly surprising, as the Gunsan plant where they were assembled was shuttered earlier this year. GM recently replaced the Orlando with a newer model bearing the same name in China. However, there is no word yet on whether GM will do the same in Korea. Meanwhile, GM Korea has not announced any plans to replace the signature sedan of Chevy’s lineup. As the Korean market shifts away from sedans, the future of vehicles like the Cruze remains in question. Surprisingly, GM Korea chose not to cancel the Chevrolet Aveo, despite its small size and abysmal sales. In September, a mere 18 Aveo models were sold in South Korea, a 78 percent sales declined compared to the prior year. If the ultimate fates of the Cruze, Orlando, and Captiva are any indication, the Chevy Aveo may be operating on borrowed time in South Korea. 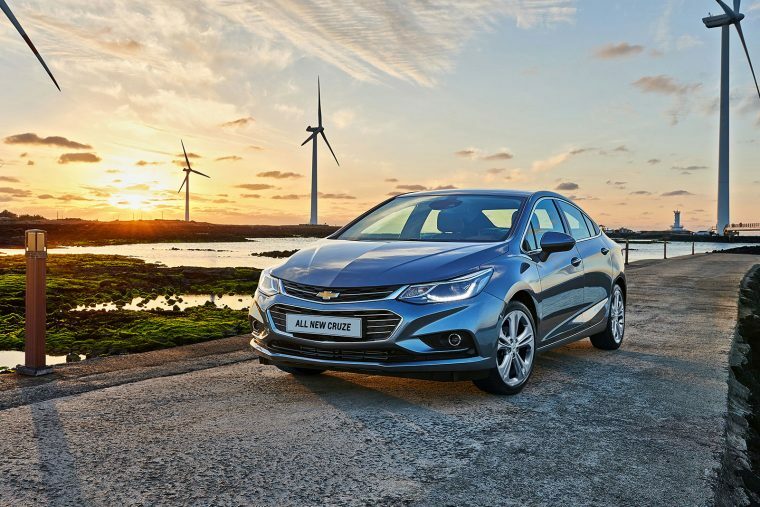 Though, given the financial difficulties that GM Korea has created for the GM brand as a whole and GM’s lack of reluctance in getting rid of unprofitable ventures, the future of GM Korea is also up in the air.